Located in the heart of this rural community, the Caledonia YMCA was designed and built to serve the needs of this community. This 23,000 square foot facility is open year round to meet your fitness and health needs. 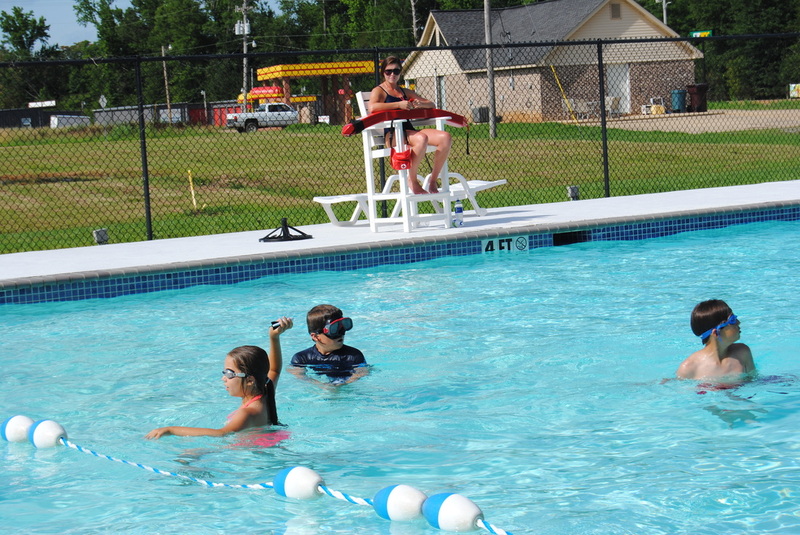 The Caledonia YMCA is a hub of activity with programs for all ages offered daily. Aerobics exercise classes, water exercise, and traditional sports programs are only part of our offerings. A dedicated and fully trained staff is ready and capable of offering the many programs that a growing community like Caledonia needs. Perhaps the greatest contribution that the Y makes is to offer a sense of belonging, people who care, a choice of activities that builds skills, and a place to have fun. We are committed to this and intend to carry this mission forward in all that we do. Child Watch cards are purchased at the Caledonia YMCA Member Service Desk. Your card will be punched by the attendant, one time for each child, each hour. Child Watch cards will carry forward to the next month if not used during the month of purchase.